Need a Home Inspection in St Albert? St. Albert is located a few miles from Edmonton to the northwest of the city proper. It was founded on the banks of the Sturgeon River. It was first settled in 1861, and received its status as an official town in 1904. The town began expanding dramatically once the Canadian Northern Railway began to pass through the area in 1906. As of current estimates, there are 65,589 people living in St. Albert, in a total of 23,954 private dwellings. The population has increased by 6.7% from the 2011 census. 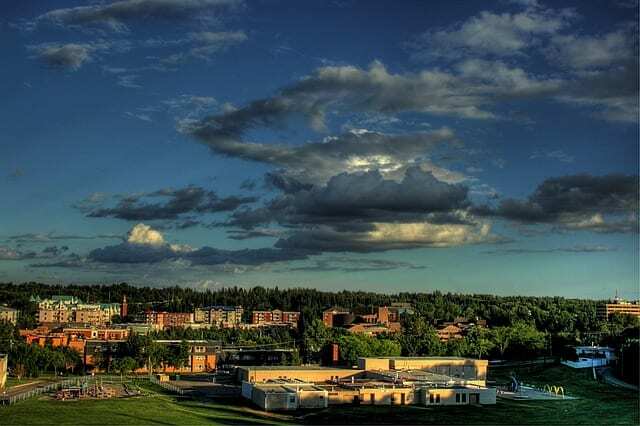 St. Albert has a highly educated population and a skilled workforce, and a very low unemployment rate of 4.3%. More than two-thirds of all St. Albert residents over the age of 25 have completed some kind of post-secondary educational degree, compared to less than 60% of the rest of Canada. 23.7% of residents had completed high school, while only 8.8% of the population had not completed any kind of post-secondary education. 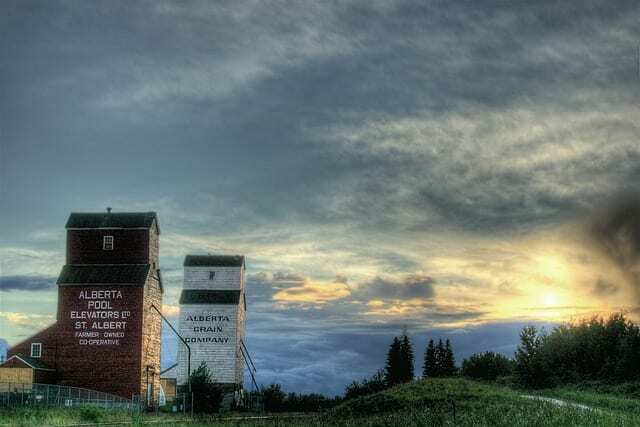 St. Albert is also recognized for having a very active arts scene and civic life. The St. Albert Place complex, which was designed by Douglas Cardinal, is a major hub for many activities in the area. This complex houses the St. Albert Public Library, the Arden Theatre, and City Hall, as well as a number of other cultural centres and government offices. The Art Gallery of St. Albert is also another attraction, located in the downtown area of St. Albert, in a historical building named the Banque d’Hochelaga. The gallery features monthly rotating exhibitions from local artists, and also has a variety of public art education programs, as well as a yearly annual art auction. Other events that take place in St. Albert include the Northern Alberta International Children’s Festival. This is one of the most popular and long-running children’s festivals in all of Canada and North America. The event is typically held during the last weeks of May. It brings more than 40,000 attendees from all across Canada. From puppetry, to dance, acrobatics, theatre and more, kids enjoy learning about native cultures, and the diverse exhibits and play areas offered at the festival. St. Albert is also home to Western Canada’s largest farmers’ market. Every Saturday, starting in June and ending in October, more than 15,000 people attend this market, which features local produce, artisan handicrafts, and live music from buskers and other entertainers. Schooling is primarily handled by two school districts. Greater St. Albert Catholic Regional Division No. 29 operates 17 schools in the area, providing a full K-12 education to around 7,600 students. St. Albert Public Schools #5565 also serves 6,000 students in the area. A Francophone K-12 education is also provided by the North Central Francophone School Board, which offers two schools – a K-6 school and a grade 7-12 school – located in Erin Ridge. If you’re interested in living in St Albert, these resources related to the city may be helpful.